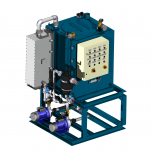 TRITON EC is a purely electrochemical wastewater treatment plant. It is a completely chemical-free sewage treatment plant meeting the requirements of MEPC 227 (64) of the International Maritime Organization (IMO). 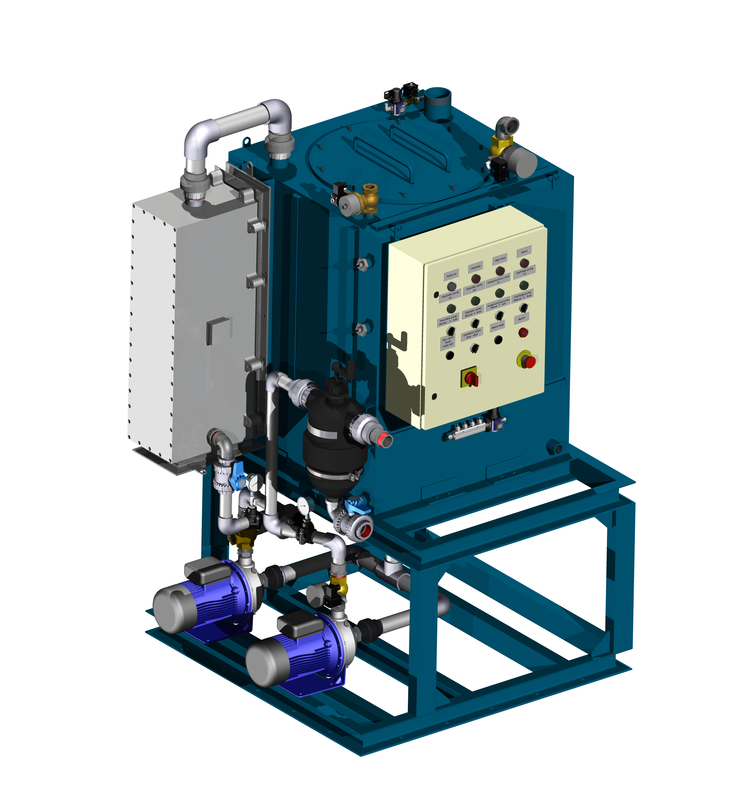 TRITON EC is designed for waste water treatment on board merchant ships, Navy vessels, yachts, ferries, small cruisers, offshore platforms and most other marine type applications.